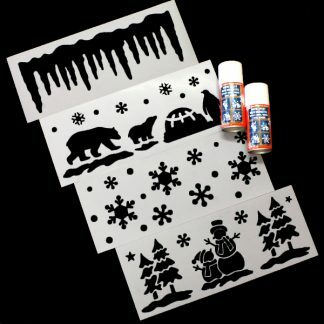 Wanting to walk in a Winter Wonderland? 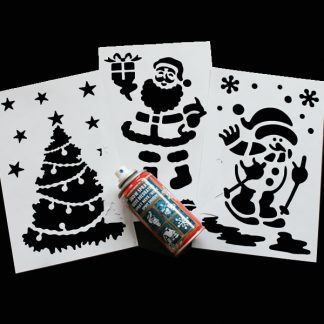 Our range of Christmas window decorations will certainly help get you started believing it’s Christmas! 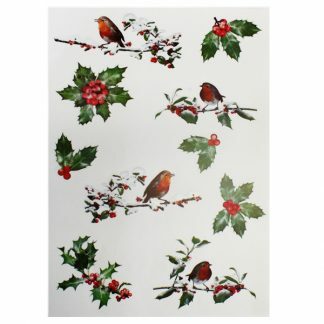 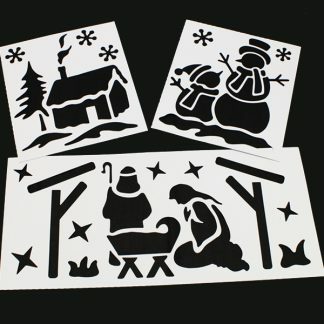 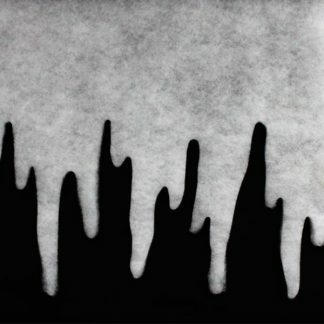 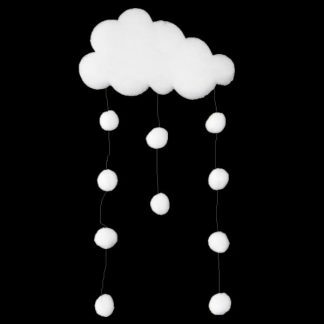 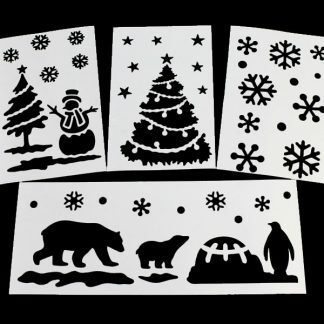 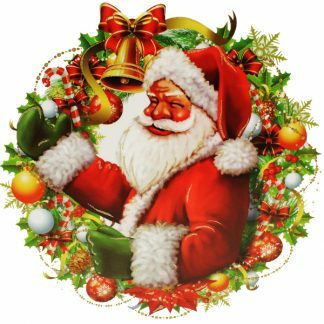 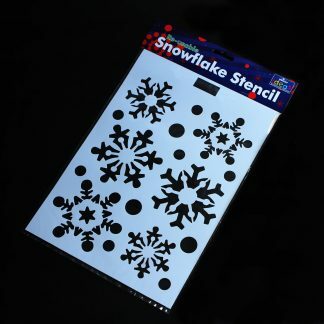 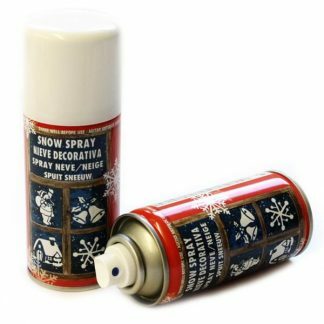 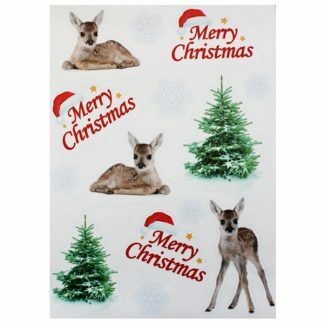 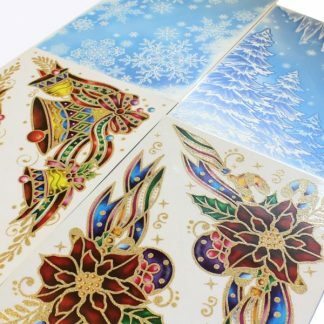 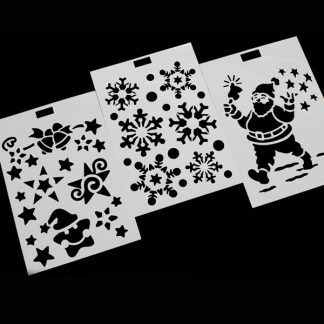 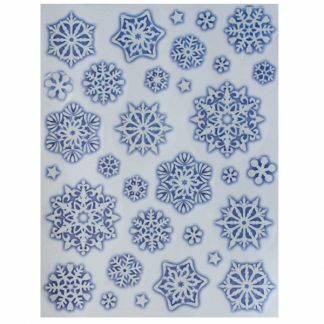 We’ve got hanging snow decorations, snow spray, stencils, window border clings and a range of window stickers. 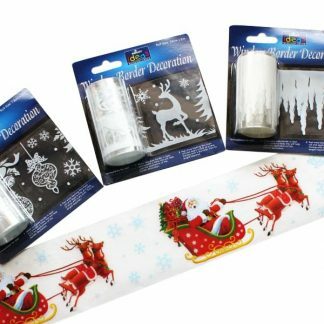 There’s something for everyone, whether you’re a craft retailer looking for some Christmas bargains to add to your existing Christmas ranges, a school looking for the best value products to deck out your classroom, or just looking for something to decorate your house with! 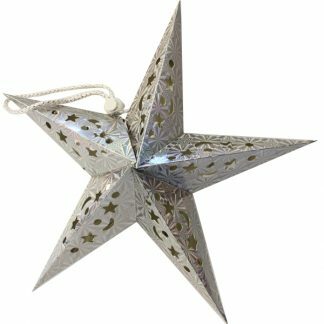 With our wholesale Christmas window decorations you can’t go wrong – they’re great value for money and as with all of our products, the more you buy the more you save!